Benefit’s claim to greatness has long been their mascara and brow products. You can always count on them being exactly what you want, even when you had no idea how badly you actually needed it. Case in point, their newest mascara was released yesterday and it’s imperative that we get our little paws on it! 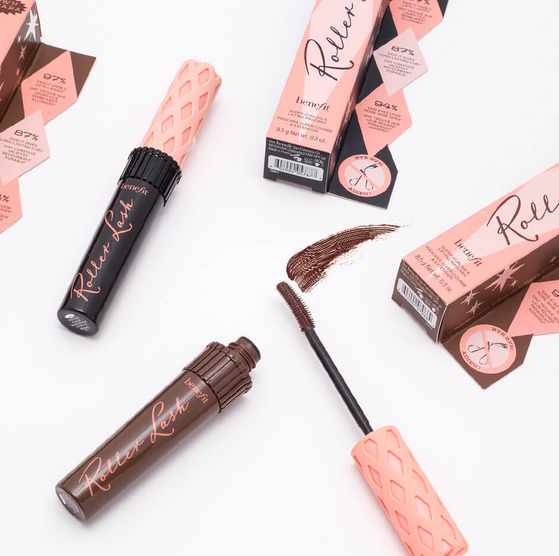 They’ve taken their classic Rollerlash Curling Mascara and released it in BROWN! Famous for creating a natural lash curl, Rollerlash is a long-lasting mascara that won’t smudge off on rainy days like today but isn’t a pain to take off, and will give you that coveted wide-eyed look. We can’t be the only ones dreaming of sky-high lashes in a more natural color, right? It’s just so nice to have choices! And could the packaging be any cuter? Like all of Benefit’s products, it not only works great but it’s a lovely visual addition to your beauty cabinet as well! 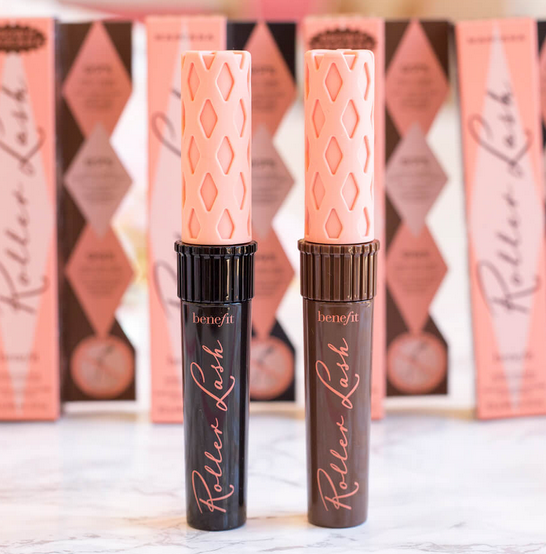 RollerLash mascara in Brown is now available online and at a Sephora near you for $24!